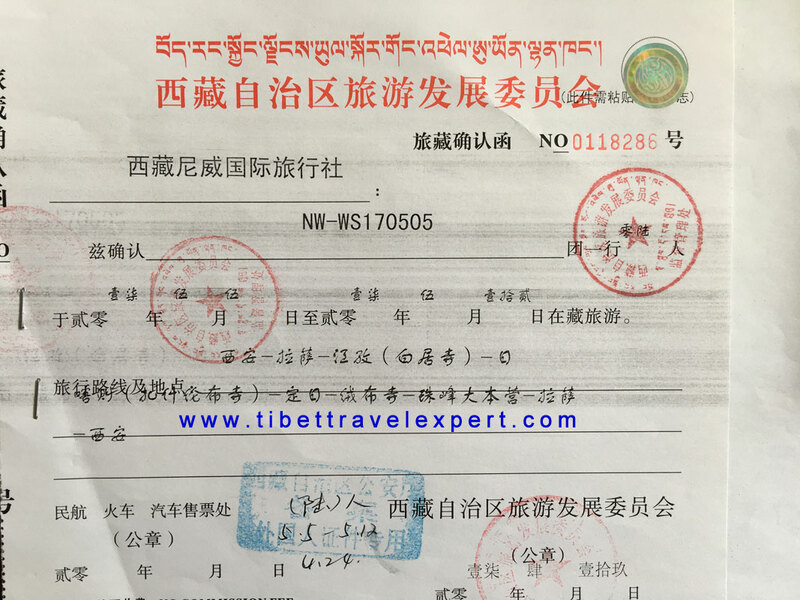 Great news: You can expect professional and reliable Tibet Travel Permits Application service with Local Lhasa Tour Agency. 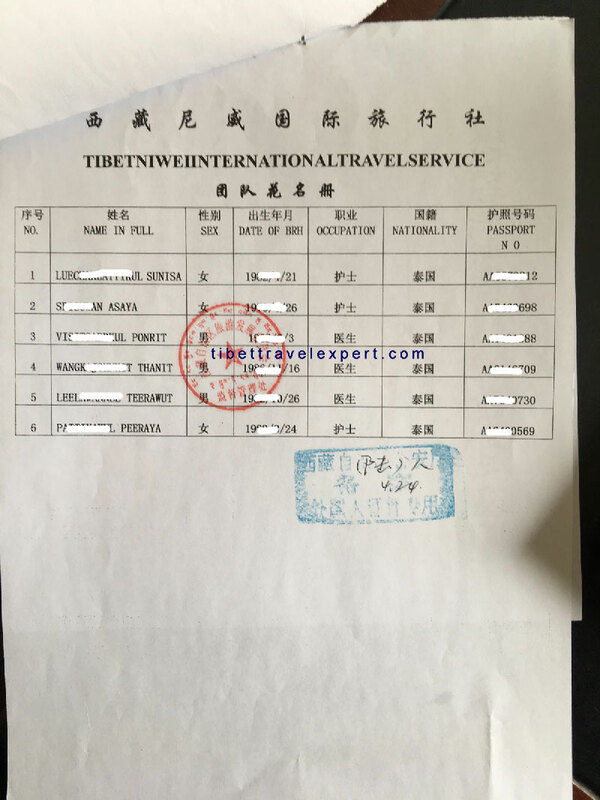 Foreign travelers to Tibet can now get entry permits, according to Tibet Travel Expert Service (https://www.tibettravelexpert.com), a Lhasa local tour agency. The annual March closure ban has been lifted so we can apply permits for our customers. Our agency provide many tour options for all types of travelers. We also give information on obtaining visas and permits. For foreign travelers (non-Chinese) independent travel in Tibet is impossible. It’s important for travelers to know what restrictions apply, to obtain the correct permits, and to keep informed of the changing political situation. The first step for Tibet travel is obtaining a Chinese visa. You can apply for your Chinese visa at your local Chinese embassy or consulate. All individuals entering China must hold a passport that is valid for at least six months from the date of your planned arrival in China. Go directly to the consulate (check with the consulate directly for their hours of operation). Use a visa service agency. It’s important to remember not to list Tibet as the travel destination on the visa application. The in-bound city in China should be listed as the travel destination, usually Beijing or Chengdu. Travelers planning to enter Tibet from Kathmandu should not get their Chinese visa in advance. The Chinese visa is issued as a group visa in Kathmandu and is arranged by a Tibetan travel agency along with Tibet entry permits. The second step for Tibet travel is to obtain Tibet Travel Permits (TTP), which are required for every foreigner wishing to visit open tourist areas in the Tibet Autonomous Region (TAR). Travelers must show the original document to pass through airports, train or bus stations. All foreigners must travel with a tour group and tour guide. 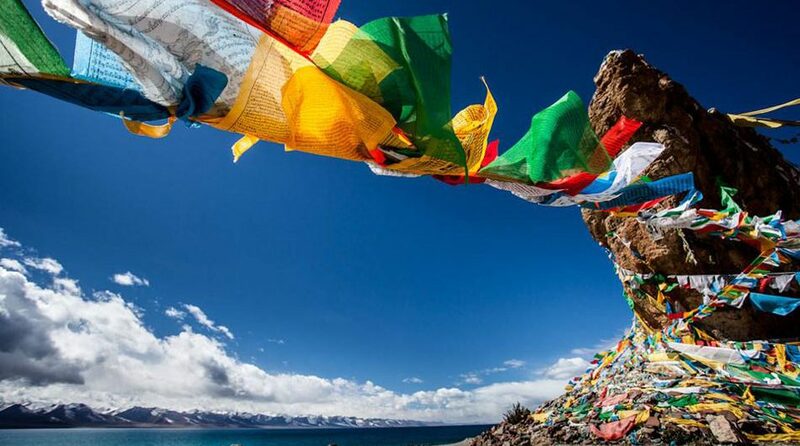 Once the Chinese visa is obtained, travelers must send a copy of their passport and visa to an authorized travel agency, which will apply for the Tibet Permits through the Tibet Tourism Bureau. Travel outside of the Tibet Autonomous Region does not require a special permit, only a Chinese visa. Tibetan areas in Sichuan, Gansu, Qinghai and Yunnan are good alternatives to Tibet. The information on the Tibet travel permit should exactly match passport information. Journalists and people that may be involved in political matters could have their permits revoked. 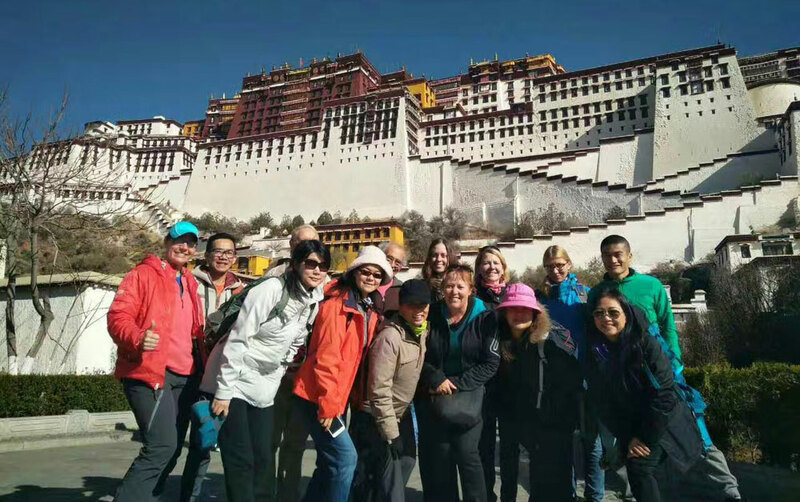 The TTPs enable tourists to enter Lhasa and visit the main tourists sites of the city, but travel outside Lhasa requires an Alien’s Travel Permit (known as PSB Permit), which must be issued by the Public Security Bureau (PSB). These are also arranged through a tour agency, which should be aware of which areas require these permits. Tibet Travel Expert Service (Online brand of Tibet Niwei International Travel Service) is a Lhasa-based tour operator with more than 18 years of experience leading Tibet tours. We guarantee all necessary Tibet travel permits application service. With the best Tibet travel season coming up soon, you can start to plan your Tibet travel now.